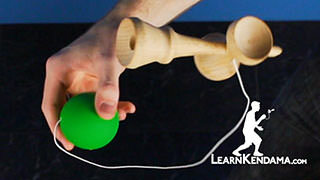 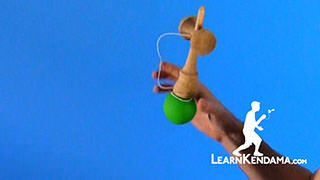 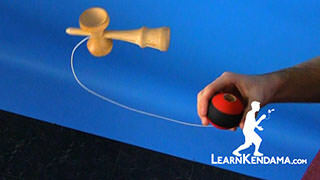 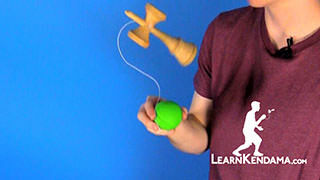 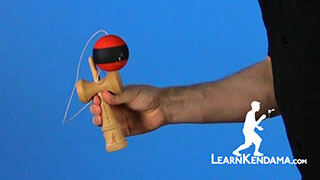 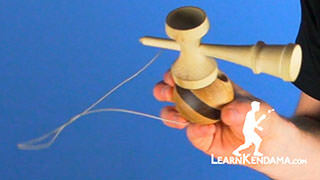 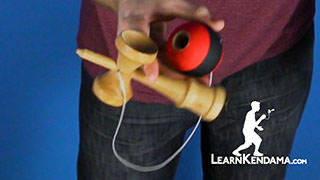 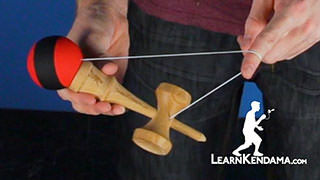 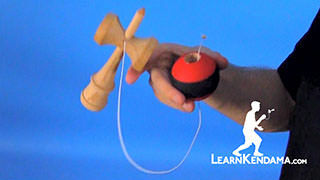 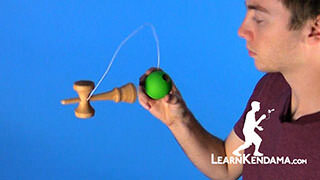 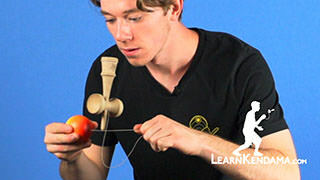 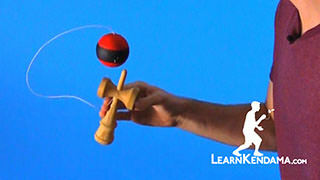 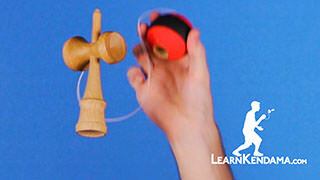 Lunar Flip Kendama TrickIn this video, we are going to be teaching the Kendama Trick known as Lunar Flip, it looks like this. 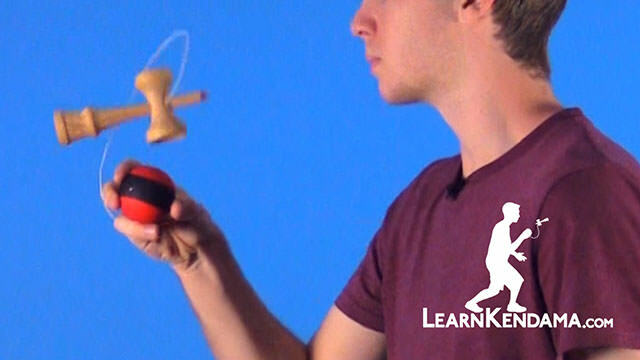 Now in order to do this trick, you need to know two essential tricks, Lunar and Lighthouse Flip so if you do not know those two tricks make sure you check out our videos on those and watch those. 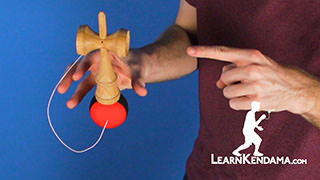 So to start the trick off, you are going to perform a Lunar, and then once you get the big cup on the hole of the tama, what you want to do is you want to take the technique we learned in Lighthouse Flip. 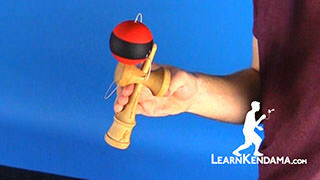 You are going to bend your knees, you are going to pop up and you are going to slightly push forward. 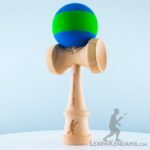 You want to push forward a little bit softer, just because you do not want to flip the ken too fast because if you it comes around and hits the tama really hard, and it makes it really difficult to balance the big cup on the tama. 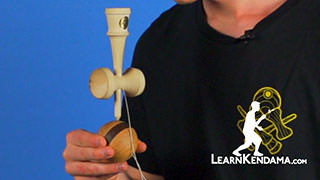 So when you bend your knees, you give it a nice little gentle toss, that way it lands very cushioned on the tama. 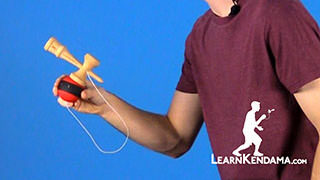 If you bend your knees down when you do catch the big cup on the tama, it softens everything and it makes it a lot easier to hit. 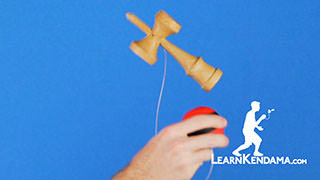 So once you completed the flip. 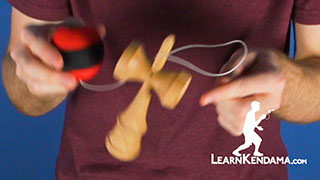 Then all you need to do is bend your knees and pop up so the spike then goes straight down, right into the hole of the tama. 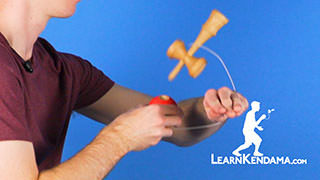 That is how you do Lunar Flip.